In 2016 Univercells and consortium partners Batavia Biosciences and Natrix Separations were selected and received a grant from Gates Foundation to radically reduce vaccine production costs for developing countries as part of the Grand Challenges program. 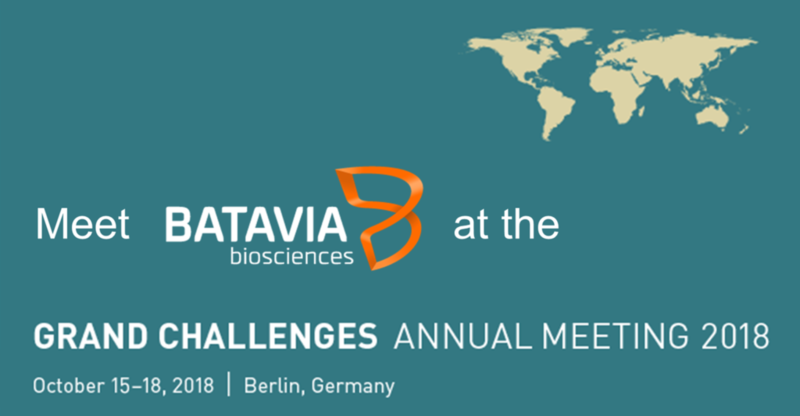 Therefore, we were invited and will be present at the Grand Challenges Annual Meeting 2018, 15 – 18 October in Berlin. This meeting aims to accelerate the translation of innovation to impact the world’s most urgent global health and development problems by fostering scientific collaboration among researchers, funders and partners.